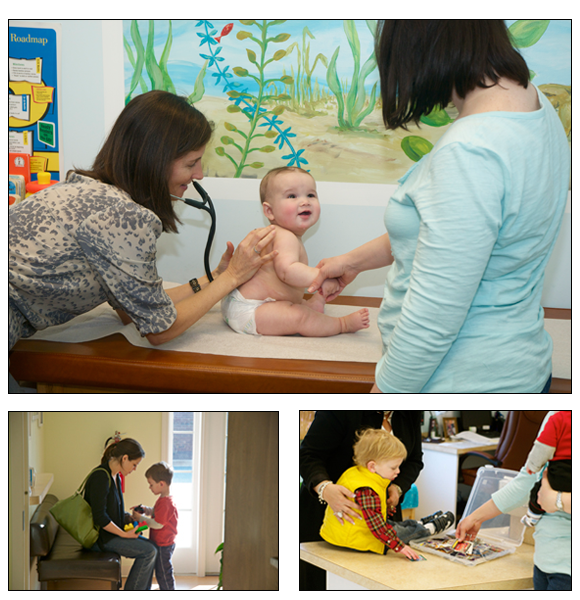 All About Kids Pediatrics is a small practice with three pediatricians who are also moms. We want to know you and your child and we will strive to take the drama out of doctor visits. 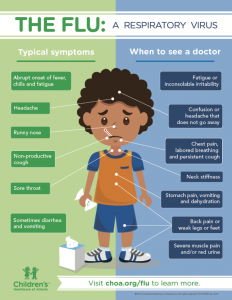 We are “vaccine friendly”, which means our pediatricians make an extra commitment to provide extensive counseling on vaccines and to accommodate all requests and concerns in regard to vaccines. We are very happy to offer another pediatric practice choice for parents in Gwinnett County. Many of our patients are referred by patients, and we consider that the best complement. Please enjoy the rest of our website; we hope to see you soon! We appreciate the interest in our practice and hope that we can provide the best pediatric care for your child. Unfortunately, we have to limit new patients due to the volume of our existing patients and the time constraints within our day and week hours. Currently, we are only accepting newborns up to 12 months of age and their siblings up to age 10 years old. By limiting new patients from time to time, this helps us to better serve our existing pediatric patients and their medical needs. Now accepting newborns up to age 5, and their siblings up to age 10! We are still having phone issues. You can still call the office and when you hear "if you know the extintion that you wish to reach" press #1, then push 1001 as the destination extension #. This will ring to the front desk.